Here we focus on another risk factor that was identified by the Lancet Commission – late-life depression. To audiologists, the connection between this triad of disorders (deteriorating hearing loss, social isolation, and late-life depression) is intuitive because we often hear from our patients about the psychosocial consequences of feeling disconnected because of their hearing loss. 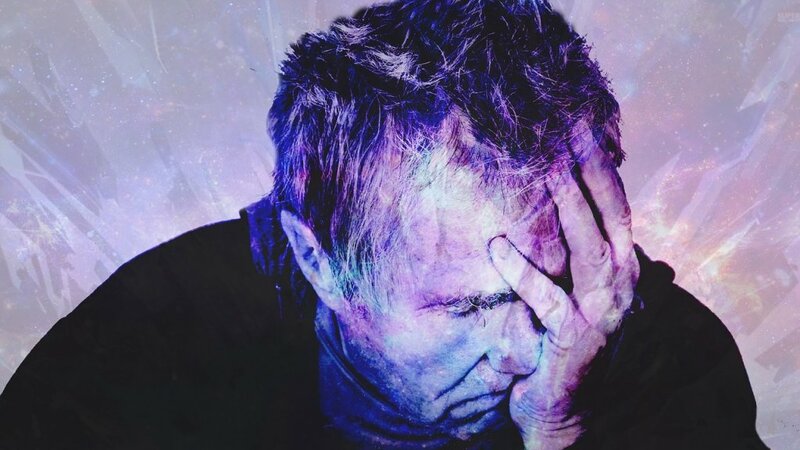 People with hearing loss often avoid situations in which they have difficulty hearing and communicating, which may in turn contribute to social isolation and loneliness and possibly even depression. However, for other health professions, this sensory/psychological connection may not be so obvious and so it is important to engage health care providers from other specialties into the conversation… especially when the conversation includes the topic of depression. Psychiatrists Rutherford et al. recently initiated such a conversation by reviewing the literature on the topic of age-related hearing loss, depression, and cognitive decline and proposing ways in which psychiatrists can help promote hearing health care.2 In their review of the literature they acknowledged that the evidence linking hearing impairment to incident late-life depression is mixed and inconclusive. But they also recognized how, at a neural level, the pathologic changes presumed to take place with chronic hearing loss could decrease cognitive performance and increase depression risk by reducing cognitive reserve, increase executive dysfunction, and disruptive normative emotion reactivity and regulation. The benefits of treating hearing loss (improved speech understanding, psychosocial functioning and quality of life), through the provision of hearing aids, were also acknowledged. Rutherford et al. recommends to practicing psychiatrists that they recognize the potential contribution of hearing loss when treating patients presenting with subjective memory problems or depressive symptoms.2 Going one step further, Rutherford and colleagues suggest conducting hearing screenings and referring for follow up audiometric evaluations when hearing loss is suspected. Another insightful suggestion was that psychiatrists might be in unique position to become more involved in helping patients accept their hearing loss, as well as helping them work through personal barriers to seeking hearing health care (e.g., stigma, anxiety). The Rutherford et al. publication, which appeared in The American Journal of Psychiatry, serves as an example of how conversations with allied professions (e.g., psychiatry) can change the future of patient care while simultaneously minimizing potentially modifiable risk factors for acquiring dementia.2 As described by Rutherford et al., psychiatrists have a lot to offer. They can offer new entry points into audiological care; and their expertise in counselling and mental health nicely compliments the auditory rehabilitation services provided by audiologists. So, audiologists, consider the Rutherford publication a call to action. Get to know the psychiatrists in your medical community and show them how and why you should work together. Livingston, G, Sommerlad A, Ortega V et al. The Lancet Commission on Dementia prevention, intervention, and care. Lancet 2017;390(10113): 2673–734. Rutherford BR, Brewster K, Golub JS et al. Sensation and psychiatry: linking age-related hearing loss to late-life depression and cognitive decline. Am J Psychiatr 2017 Dec 5:appiajp201717040423. doi: 10.1176/appi.ajp.2017.17040423. [Epub ahead of print].